YouTube user iamthenoah has shared this video of a Suzuki GSX-R series motorcycle assembled with stop motion animation. According to the director, total assembly took about 30 hours. This is one awesome bike. I would like to have a couple of these!! Great Photos as well!!!!! Nice video. Great bike. Very creative. 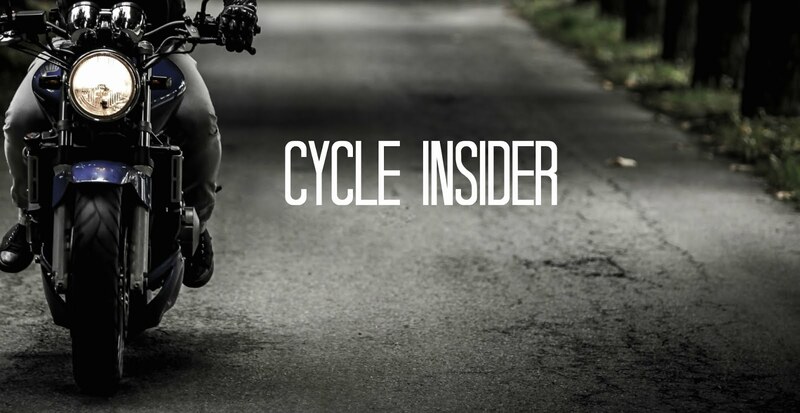 On another note Cycle Trader, love your articles and wide variety of motorcycles you display.